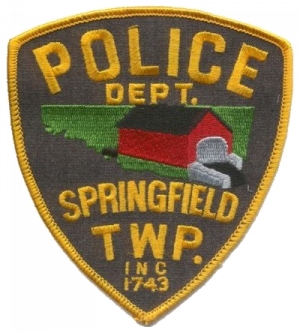 Springfield Township police said Friday afternoon that several vehicles in the Springtown area were entered during the overnight hours of April 11-12. All of the vehicles that were entered were unlocked, and several items were removed from the vehicles by an unknown person or unknown persons, police said. “Please notify the Springfield Township Police Department if you saw anyone suspicious in the village of Springtown area last night,” police said in their Crimewatch post. 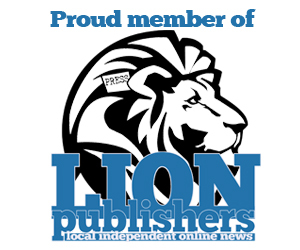 “Residents are asked to please keep their vehicle doors locked at all times,” they added.